This just goes to show how “THICK” A lot of Politicians are, The “So Called” Promise was made so many years ago, That the people who bought the cars, will have sold them allready. Plus It is all the Cars with BOSCH Diesel Systems, that should be fined, Plus BOSCH themselves, For lying, Just like they were in America. Diesel drivers must be offered cash from the Government to exchange their cars before being hit by any new taxes, senior Tories have demanded in a backlash to new plans. Leading backbenchers have warned that the Government risks overseeing a “betrayal” of diesel owners if they fail to set up a comprehensive scrappage scheme. More than a dozen Tory MPs favour the move – more than Theresa May’s Commons majority – with some privately saying they could rebel in Parliament if the Government fails to act. 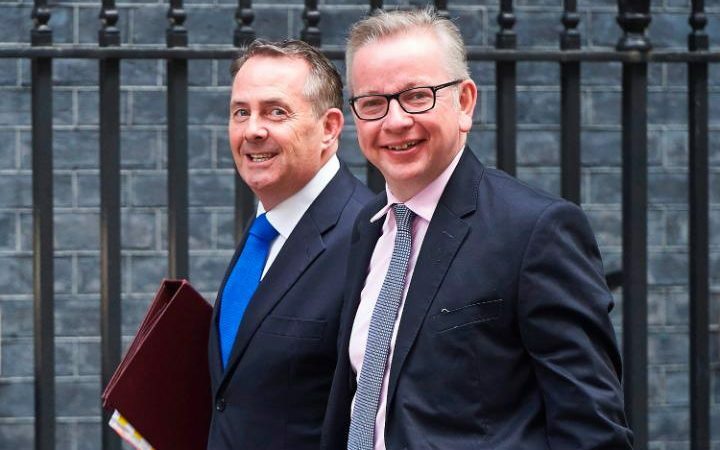 It comes after Michael Gove, the Environment Secretary, announced a ban on selling new diesel and petrol cars by 2040 to help improve air quality. It marked a major reversal in position from the New Labour years, when people were incentivised to buy diesel cars because they were deemed more environmentally friendly. Healthy Eating, Can Supermarkets help?